Elton is loved by many and when he announced at the beginning of the year that he plans to retire from the road, it came as a shock to the world. 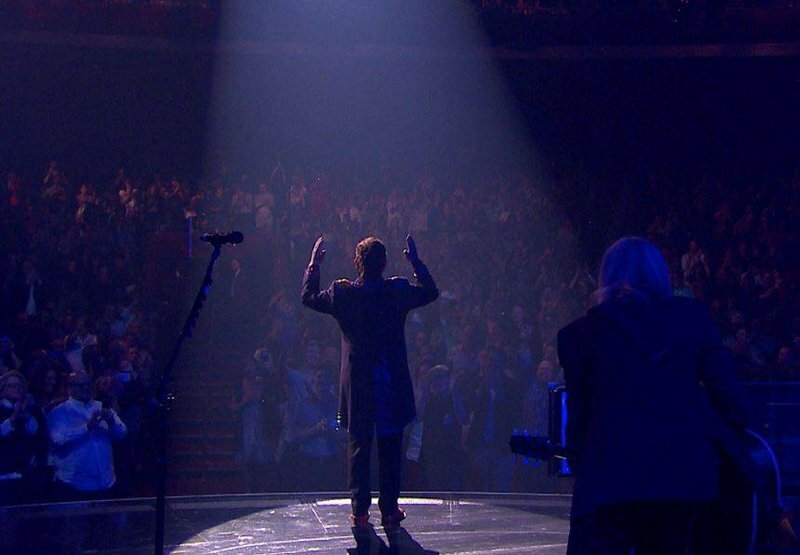 Before he parks his tour bus he will go on one colossal closing tour after 50 years on stage. However, before that we want to reminisce on our much loved Elton John songs! What is your all-time favourite Elton John song? It’s fitting to honour Elton John - more so with a tribute album. A double-disc CD titled Revamp and Restoration. The Revise and Restoration album is a project Elton John and his songwriter, Bernie Taupin worked on and released. For the Revise album, Elton John chose a few musicians to sing renditions of his songs and the country-themed Restoration album is just as good. Britain’s finest, Ed Sheeran sings the popular ‘Candle In The Wind’ and says,” I've listened to Elton John from before I could remember listening to Elton John. Elton has a talent, he's just a great songwriter," Sheeran said. Martin Bester spoke about his favourite song on the album and it is no doubt Alessia Cara's version of 'I guess that's why they call it the blues'. What is your favourite Elton John song?